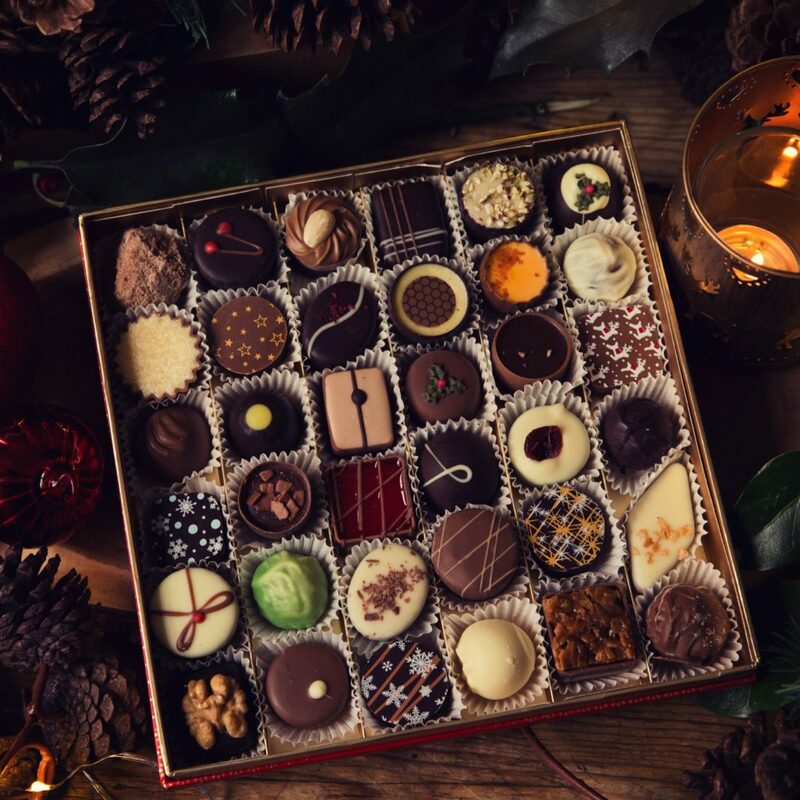 If you’re looking for something special to give this Christmas, why not try choosing your very own chocolate selection from our range of dozens of individual flavours? 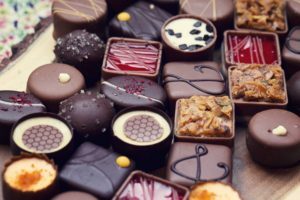 By tailoring your gift selection to someone’s individual tastes, never again will there be unloved flavours left at the bottom of the box. Choose from over 50 different flavours currently available online. Simply click on the Choose Your Own section, choose your box size, then fill with the perfect selection of chocolate flavours, whether they are all different, or a box filled with that one favourite flavour your loved one craves. We’ll hand pack your boxes and send them anywhere in the UK for you. ← Advent Calendars Are Here!